1 Bdrm Grnd flr Flat. Hall. Lounge. Dining kitch. Bdrm. Bathrm (CT band - C). Parking. 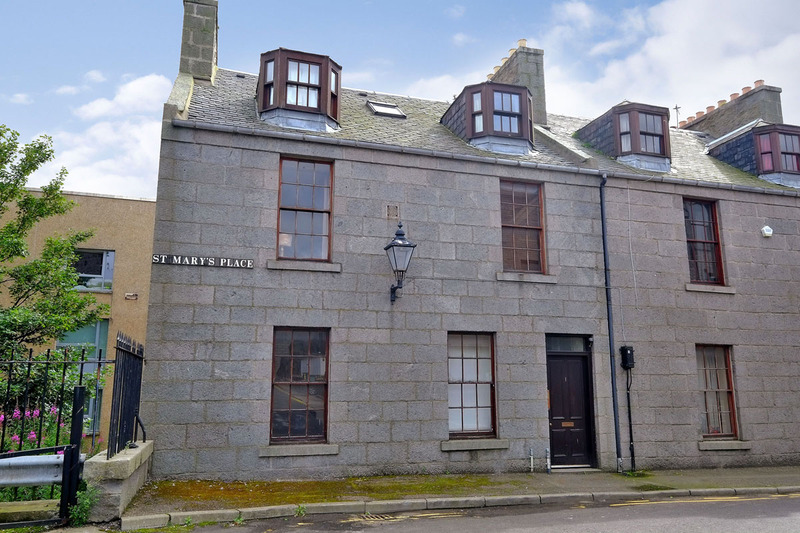 Price over £105,000 Entry by arr. Viewing Mr Bharij 07887 787 042 or contact solicitors. (EPC band - E). 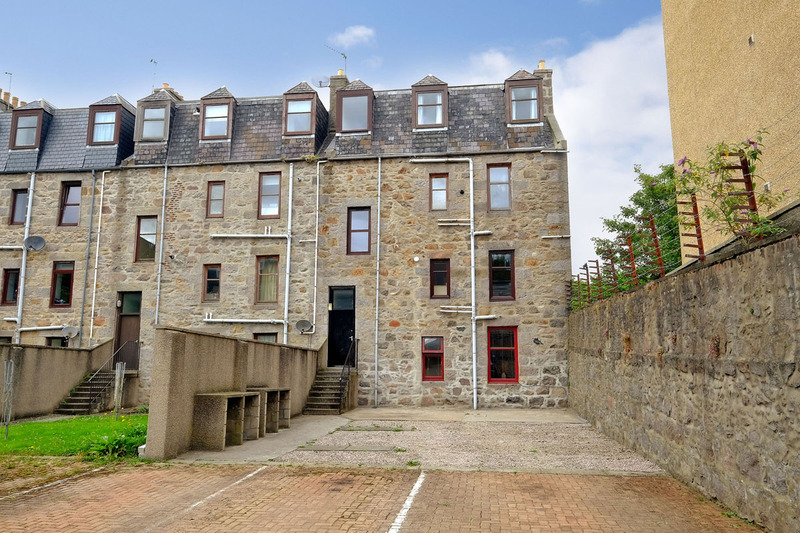 This particularly spacious ONE BEDROOMED GARDEN FLAT with EXCLUSIVE PARKING SPACE has all the benefits of a centrally located property yet enjoys a reasonably quiet location. 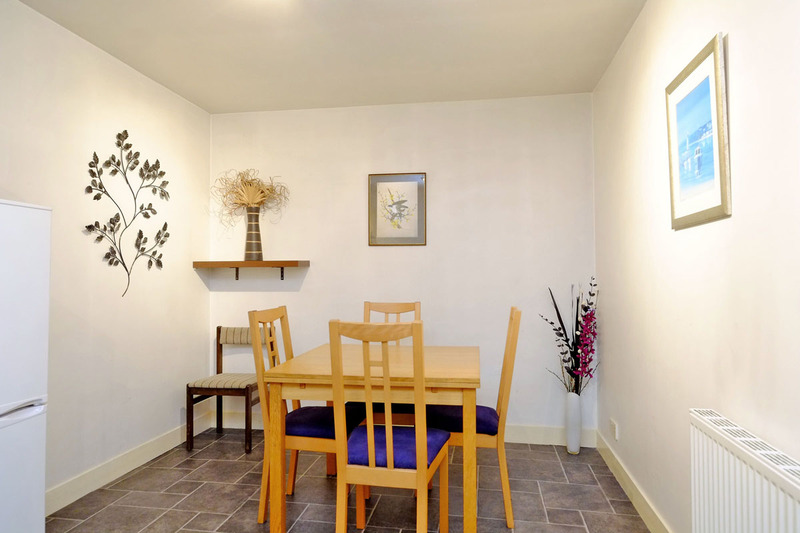 The rooms are all well-proportioned and the property boasts wet electric central heating, double glazing and a security entry system. All carpets, floor coverings, curtains and blinds are included in the price and all other furniture as seen (including kitchen appliances) may be available by separate negotiation. 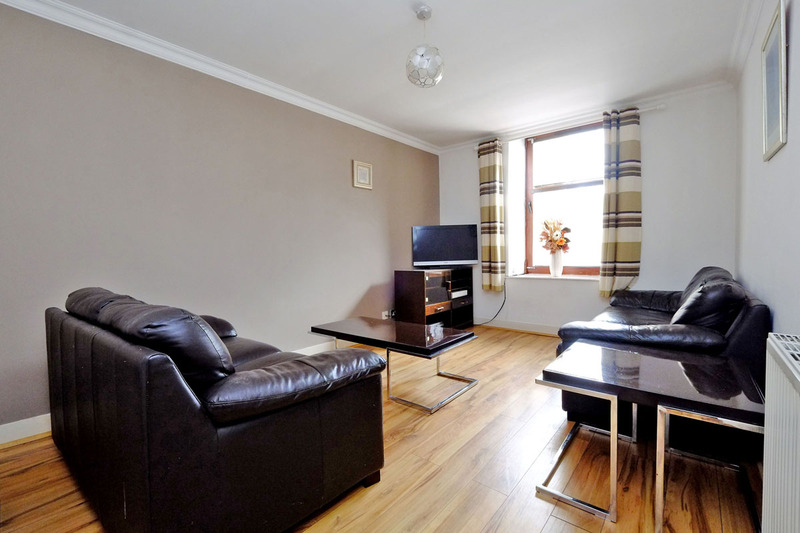 A further feature of the flat is the exclusive parking space at the rear, a great advantage for a city centre flat. 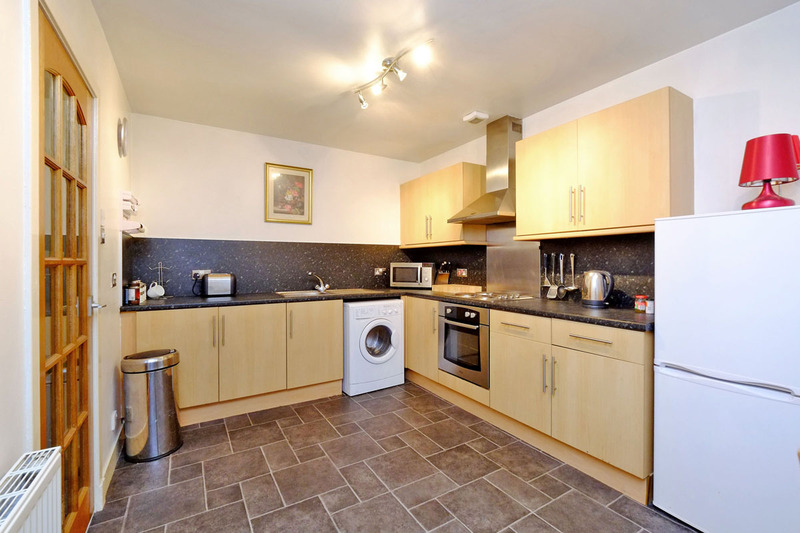 The flat lies in the heart of the city centre, only a few minutes walk from Union Street with its array of shopping and leisure facilities with numerous bus routes to most parts of the city. It is also very handy for Union Square with its array of quality shopping and dining facilities as well as the railway station. Hall, Lounge, Dining Kitchen, Double Bedroom, Bathroom. Outside – Exclusive Parking Space. HALL Security entry handset; built-in cupboard suitable for storage and housing heating controls and electric meter; wood-effect laminate flooring; radiator. LOUNGE (16’1” x 9’8” (4.90m x 2.95m) approx.) 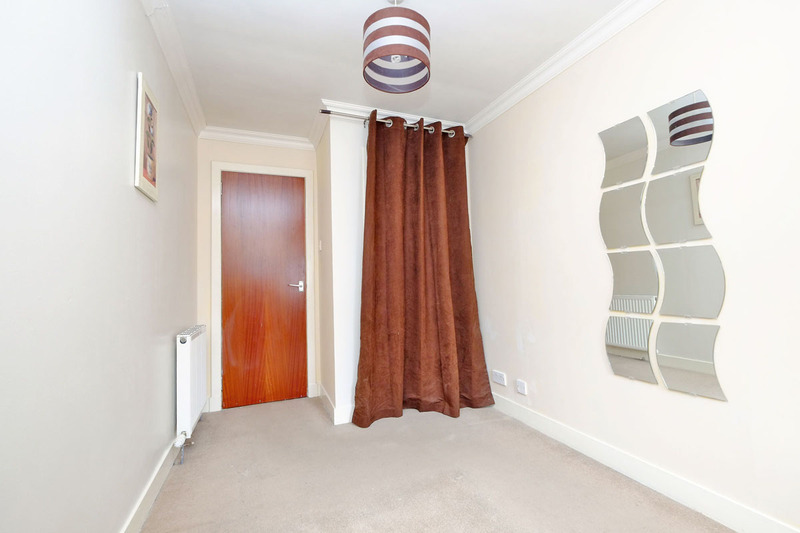 Lying to rear of property; entered by glass panelled door; wood-effect laminate flooring; dimmer switch; Sky TV connection; cornicing; curtains; blind; radiator. DINING KITCHEN (17’4” x 9’4” (5.28m x 2.84m) approx.) Excellent sized room fitted with range of modern base and wall units with contrasting worktops and matching splashbacks; fitted oven and hob to remain; fitted extractor hood above; other appliances also available by separate negotiation; stainless steel sink with drainer; entered by glass panelled door; wall-mounted display shelf; ample space for dining; tile-effect vinyl flooring; radiator. DOUBLE BEDROOM (12’ (into doorway) x 7’3” (3.66m x 2.21m) approx.) 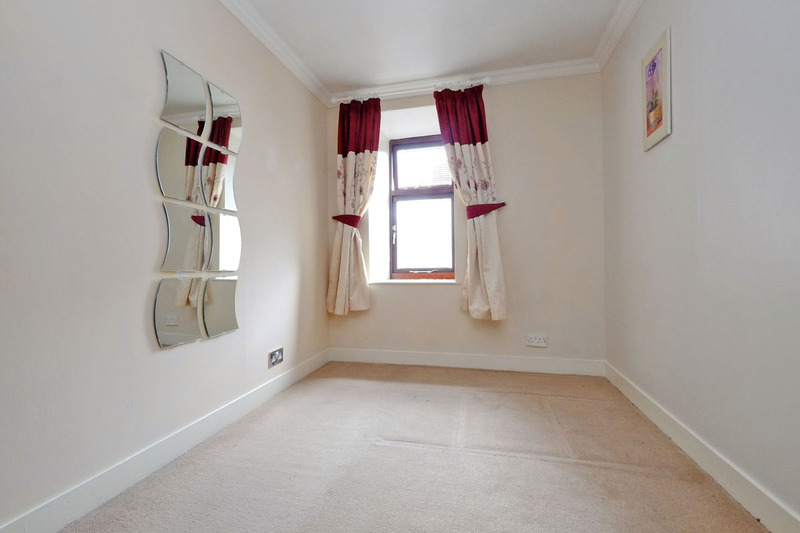 To rear of property; built-in wardrobe with shelf above; cornicing; curtains; carpet; radiator. BATHROOM (9’1” x 5’7” (2.77m x 1.70m) approx.) 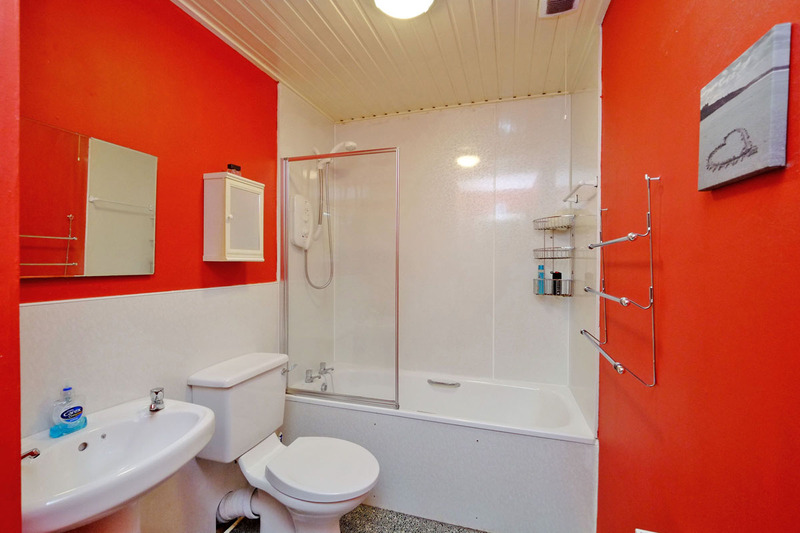 Fitted with modern three piece white suite; fitted Mira Sport shower over bath; aqua panelling over bath; timber-lined ceiling; medicine cabinet with mirrored door; separate wall-mounted mirror; built-in airing cupboard housing hot water tank; vinyl flooring; radiator. 1. Wet electric central heating. DIRECTIONS From Union Street, travel down Crown Street. Take the second opening on your left onto Crown Terrace. Continue round and St. Mary’s Place is located at the end of the road.